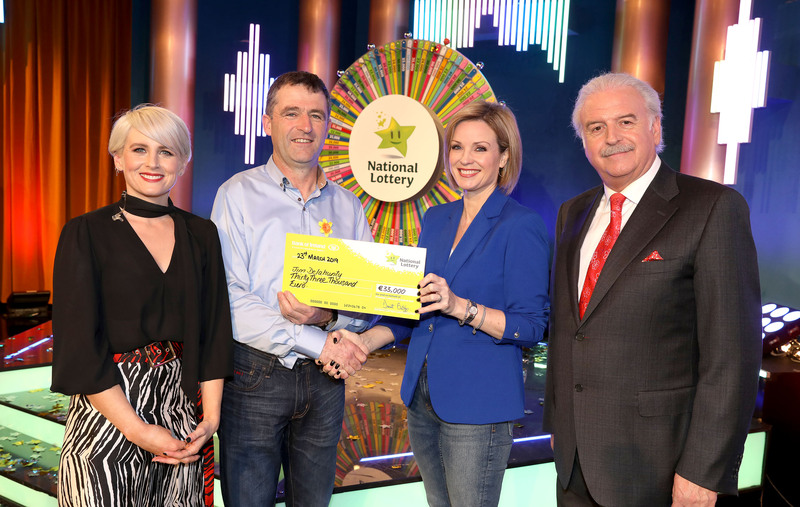 A dairy farmer from Co. Tipperary won a cool €33,000 when he appeared on the National Lottery Winning Streak TV game show, on RTÉ One, this Saturday (23rd March). Jim Delahunty from Carrig in Co. Tipperary won €30,000 in cash from the show as well as a holiday to Madeira (worth €3,000) on the National Lottery show. The dairy farmer was busy at work two Saturday’s ago when his phone rang. It was his brother Stephen telling him excitedly that he got pulled out for Winning Streak. Jim didn’t believe him and hung up and seconds later he got a similar call from a cousin. It wasn’t until Stephen sent him a picture of his name on screen, via Whatsapp, did he begin to believe the good news. 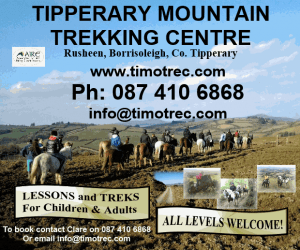 Born and Bred in Tipperary, Jim has been married to Pauline for more than 20 years and the pair have two children: Colm (14) and Sarah (11). His children were buzzing with excitement ahead of cheering him on from the audience last Saturday. Jim is the youngest of seven siblings, some of whom cheered him on in Dublin from the audience while others watched him on TV. In his spare time, which is a rare commodity, Jim loves sport and is a Tipperary hurling fan and supports Munster Rugby also. He has no plans for his winnings just yet but is sure Colm and Sarah have plans to put a dent in his windfall! The National Lottery game show, co-presented by Marty Whelan and Sinead Kennedy, features some perennial favorite games as well as brand new games including Play or Pay, Roll for Riches, WinFall and Electric Dream – where one player will win an electric car worth €25,000. Nearly 30 cent in every €1 spent on Winning Streak and all National Lottery games go back to Good Causes in the areas of sport, youth, health, welfare, education, arts and heritage. 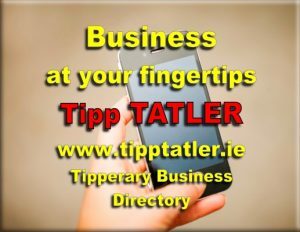 In total more than €5.4 billion has been raised for Good Causes since the National Lottery was established 32 years ago. In 2018 alone, the National Lottery raised over €227 million for such good causes.